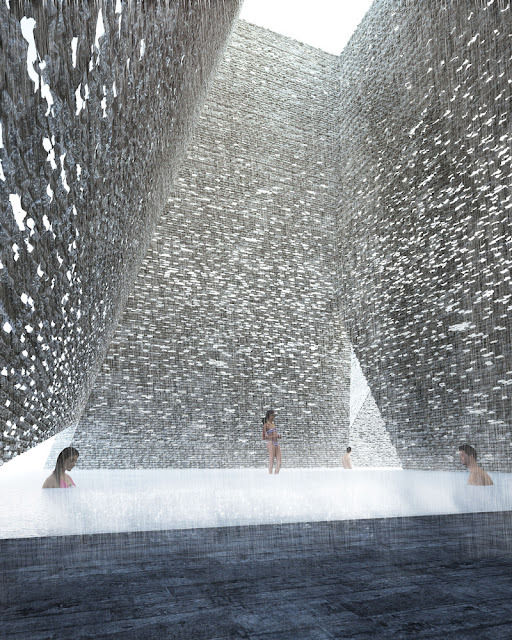 Kengo Kuma creates aquatic center design in Copenhagen. Project foresees construction with pyramids and pools with infinity edge. 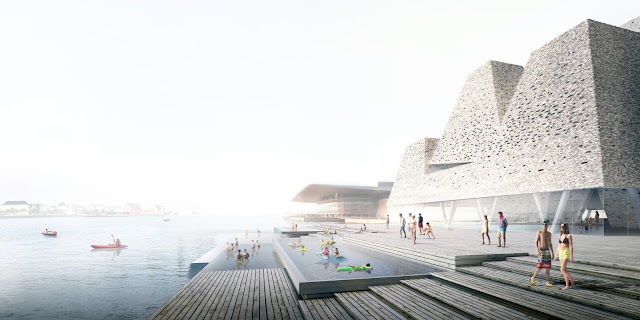 Combining the fluidity of water with the rigidity of a building is not a simple task, but it was the mission very well accomplished by Kengo Kuma & Associates, an office known for blending architecture and nature - and whose expertise has just beaten the competition for construction of the Water Front Cultural Center, a center dedicated to sports and water, which should soon figure in the Danish landscape. 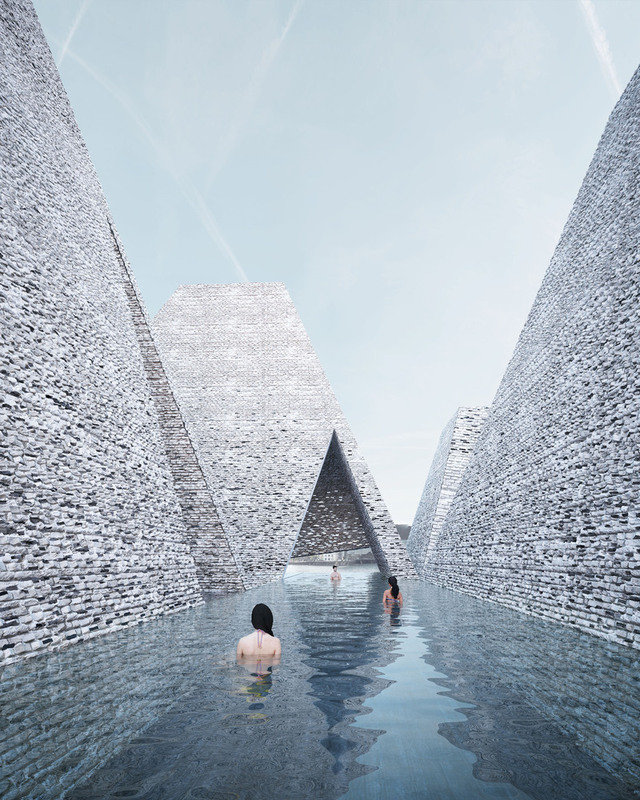 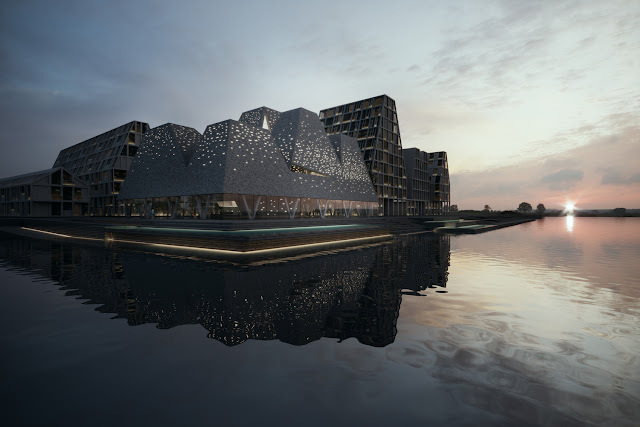 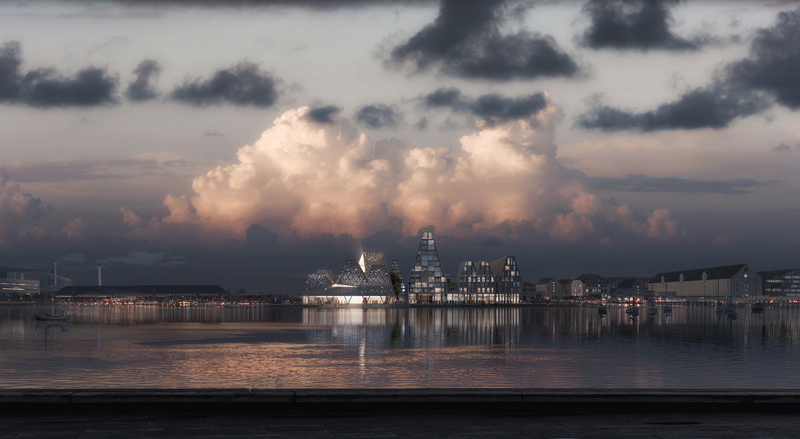 Concurring with other big names in architecture, such as BIG, 3XN Architects, AART Archtitects + Cube Arkitekter and ALA Architects + Studio Octopi, the aquatic center design project provides for the construction of pyramids that connect land and water, is on the seashore in Copenhagen and seeks to celebrate the water through its different forms: vapor, flow and reflection of light. 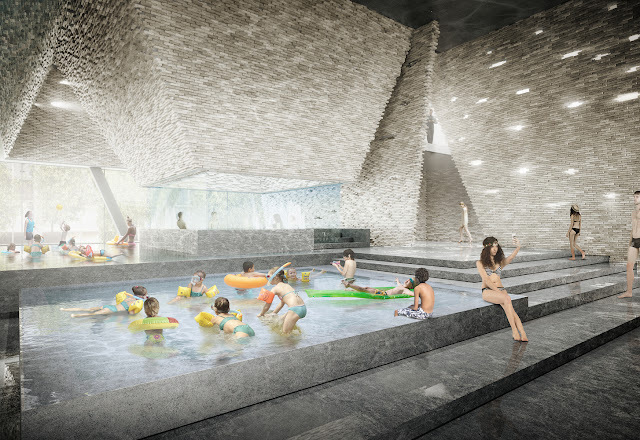 With conical shapes that project both outside and inside, and have skylights at the top, the design predicts that the center not only has many pools, but that the internal tanks accompany the scale of the corresponding pyramid, while the outdoor pool, connect the buildings. 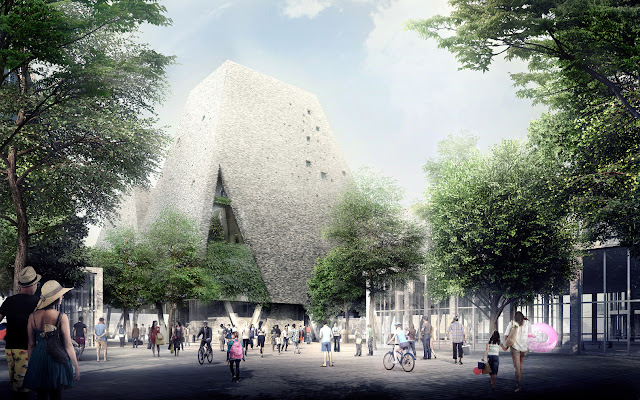 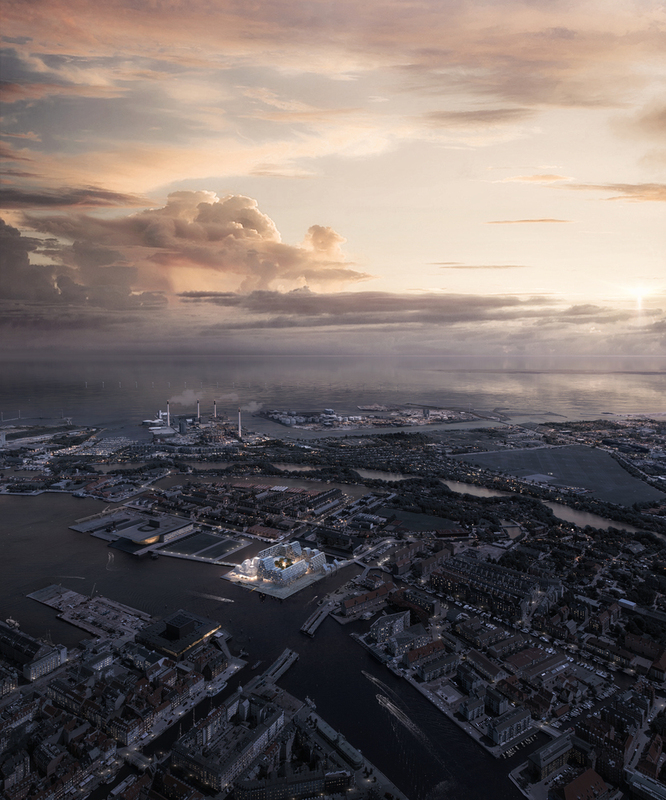 The shapes of the pyramid were a strategic choice of Kengo Kuma and Associates, who wanted to work from the project of Christianholm Island, where the center will remain, without completely imitating it. One of the differences, for example, is that the Water Front Culture House will have several facades and can be accessed in several directions. 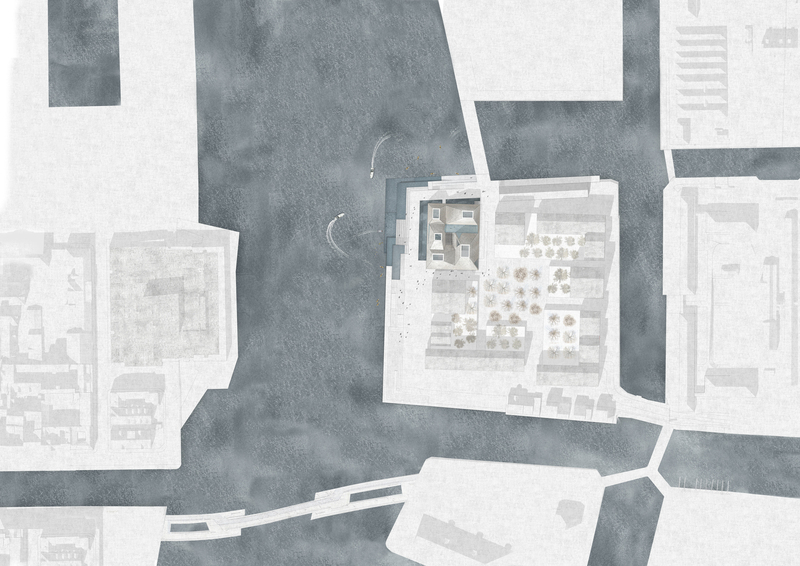 Another solution that calls attention was the use of the location of the aquatic center. 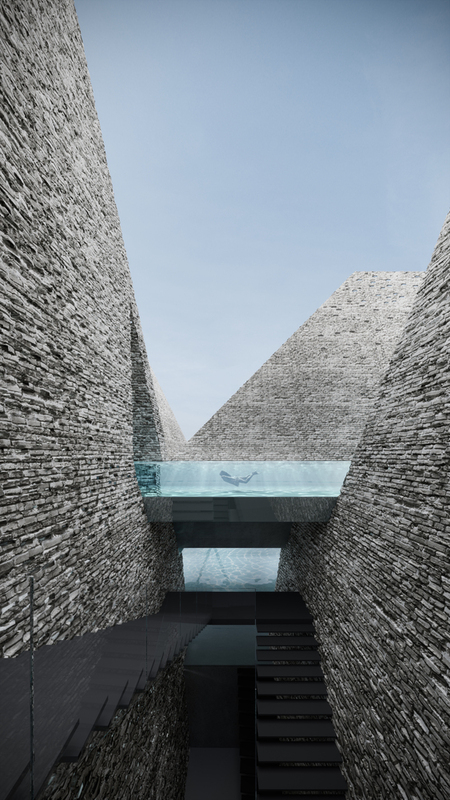 The Japanese office takes advantage of the corner of the land and provides for the construction of pools with infinity edges that intensify the frank conversation with the environment.